Mail forwarding in Uruguay is made possible by service providers who offer customized options for mail handling for their clients. Through mail forwarding, clients who do not have a permanent Uruguayan address or those who don’t want to reveal their local address can continue sending or receiving mail through a forwarder-assigned address. Whether the client is in the capital, Montevideo, in Salto or in any of the big or small cities in the country, mail forwarders make sure postal activity can be maintained in terms most suitable to clients. 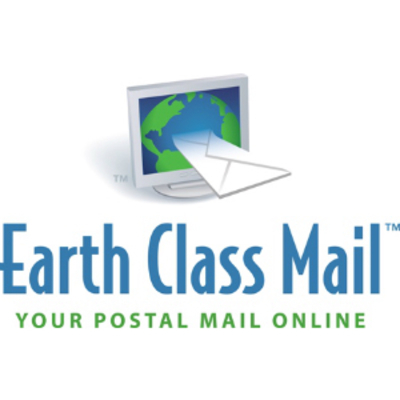 Earth Class Mail offers an affordable, reliable, and secure way to receive postal mail and parcels online. This services gives clients in Uruguay the freedom and mobility to manage their mails form anywhere. 27 unique addresses in 19 cities across the US, Earth Class Mail is considered the largest in the mail forwarding industry. 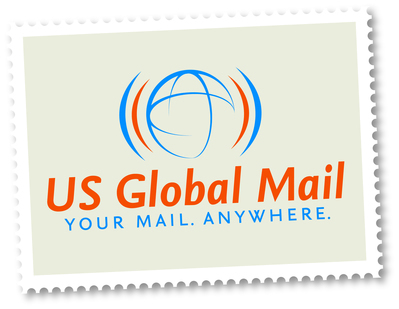 US Global Mail Services is in a state-of-the-art warehouse space that serves expats in Uruguay and international shoppers around the world. With this, they are able to deliver personalized mail and package forwarding, virtual mailboxes, international shopping and small business warehousing.